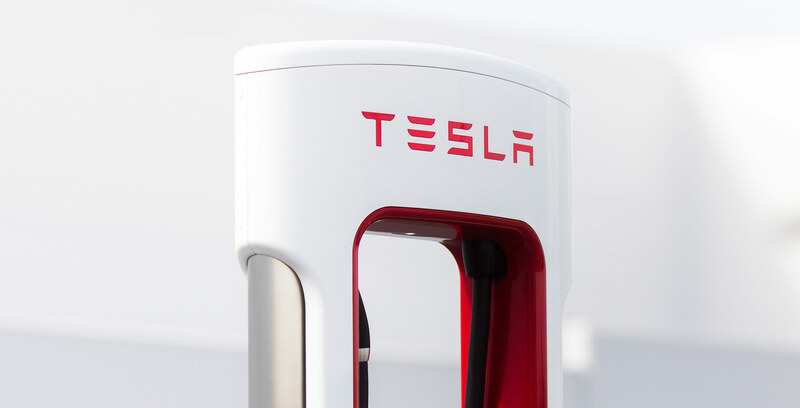 The cost of Supercharging a Tesla went up earlier this week, but due to public backlash, the company has decided to bring the price of charging back down a little bit. Supercharging in Canada used to be a one size fits all approach where the cost of a charge was based on how long you filled up. Last week Tesla changed this system, resulting in the price of each charger representing the local cost of the electricity in that area. When Tesla first introduced this change users noticed that typical charging prices were roughly 33 percent higher than usual. Tesla owners were understandably upset with the change. In an effort to save face, Tesla has now lowered the price of charging by 10 percent across the board. Since local electricity rates determine the price of Superchargers, some stations will cost more or less than average. Either way, using a Supercharger is still significantly cheaper than filling a regular vehicle with gas. Tesla’s website now states that the average cost of charging in Canada is 44 cents per minute on a level-two charge (above 60kW) and 22 cents a minute to charge at level-one (below 60kW). While still seems like a substantial increase, most Tesla drivers charge their vehicle’s at home or at the workplace and only use Superchargers during lengthy road trips.